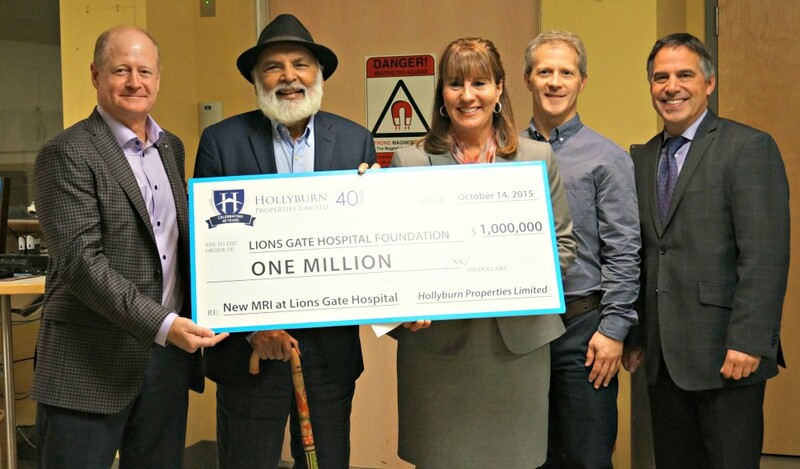 NORTH VANCOUVER – Property management and development company, Hollyburn Properties Ltd., has donated $1 million to Lions Gate Hospital Foundation to bring new state-of-the-art MRI technology to the Radiology Department at Lions Gate Hospital. Hollyburn Properties’ gift will make Lions Gate the first hospital in British Columbia to employ the very latest generation in MRI technology – the GE Signa Explorer. Read the full article in The Indo-Canadian Voice.